Does SMP Work For Pale Skin And Fair Hair Types? 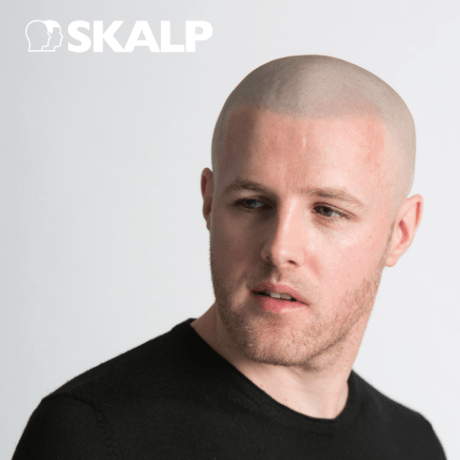 Sometimes there can be a misconception that scalp micropigmentation is only for darker haired men. This may be because people believe that it is a hair tattoo, so the ink used can only be darker, similar to a lower body tattoo. The good news for fair hared men is this is not true. Scalp micropigmentation is able to match a huge range of hair colours. This includes men with very fair hair. However, there are some differences in the type of treatment required, which we will go into more detail below. Men with darker skin usually have a higher density of hair follicles. There will not only be more follicles, but they will be larger and darker. When it comes to choosing and selecting the right pigment colour for the second stage of the treatment, darker haired men have a slight advantage. This is because there are able to go darker with their desired look. However, even though those with fair hair usually have a smaller range available to ensure a perfect colour match; the results are just as equally as effective. Some of the most natural and undetectable results are on those with pale skin tones or with fair hair. This is when the experience of your SMP practitioner is so important. 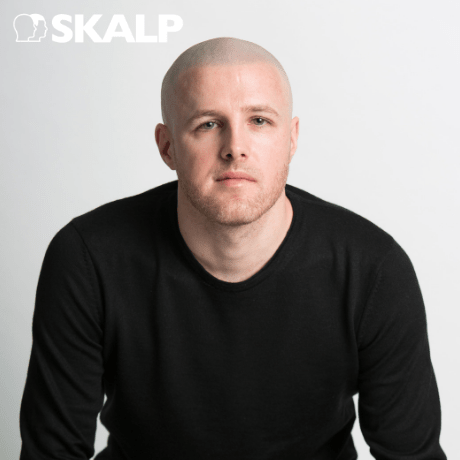 Like the examples included from Skalp® – when SMP is done perfectly on fair hair, the results are mind blowing. If you have fair hair, it is also common to have lighter skin. When the practitioner is beginning the treatment they will have approximately 60 different shades to choose from. If they use a lighter shade in the first session this allows to them to ensure the treatment isn’t too dark. Although, a patient can decide to have a pigment shade that is darker than their normal hair colour. This would require them to regularly wet shave, to avoid a clash between natural hair and the scalp micropigmentation. The first stage of the treatment works as the foundation. From there, the practitioner can then use the right shade of pigments to create the perfect scalp micropigmentation. This means the colour can be as light, or as dark, as the patient wants it to be. They will match the client’s natural follicles in size to replicate it perfectly across the scalp to create a flawless hairline. There are no shortage of men with fair hair who have successfully had scalp micropigmentation treatment. Although you may see a greater number of darker haired images online, these simply help to clearly highlight how effective the treatment is. When you book in a free consultation, you will see examples that are similar to your own hair colour. We even provide a free virtual hairline mock-up, so you get to see how it looks before you commit to the treatment. 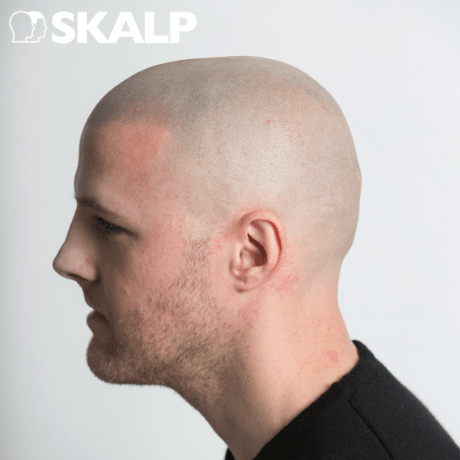 For men with fair hair, scalp micropigmentation treatment is as much for you as it is for darker haired guys. It will not lower the quality of the end result. Some hair shades may require more work than others to find the perfect match. However, all of our trained practitioners have years of experience working with hair colours of all shades. 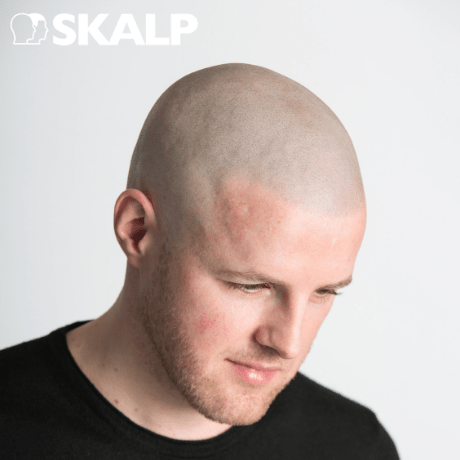 Scalp Micropigmentation is a hair loss solution that can help men with any hair colour create the perfect hairline. If you have light, or fair hair, get in touch with us today to find out how we can help you. What To Expect At Your 2nd & 3rd SMP Sessions. Copyright © 2019 Skalp. All rights reserved.